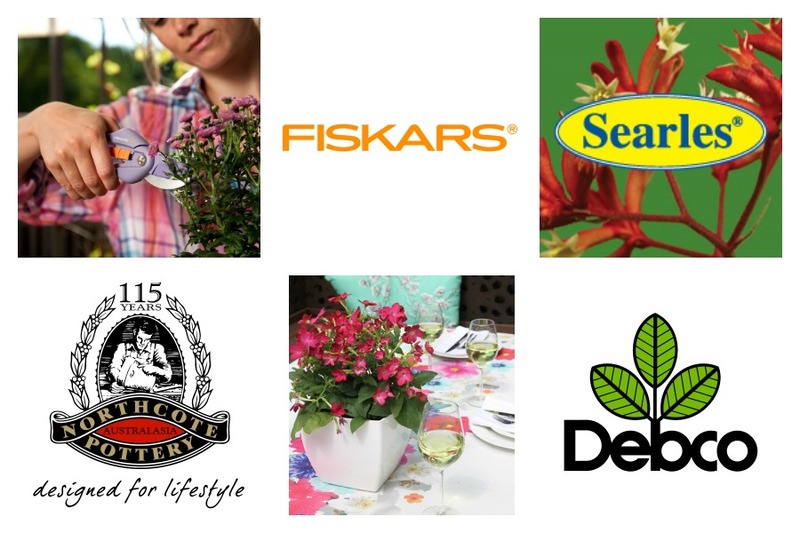 Our Friends are quality brands and businesses who we choose to promote alongside our Austraflora plants. These are products that go hand-in-hand with natives and gardening – Tools, fertiliser, décor, potting mix and others! We have had a partnership with many of them for over six years (as long as our Facebook page has been running). Throughout the year we feature our Friends across our Facebook page and amongst our informative articles on Dishing The Dirt. We aim to bring you relevant products which correspond to the changing seasons of the Aussie year. Our competitions are a popular activity on our Facebook page, and the fantastic prizes are welcomed by our fans! These occur throughout the year – especially during our annual Photography Competition and Christmas Competition. Our Friends are selectively chosen by us as the “best in the business” and are the only brands we firmly believe in, use and trust in the garden.